UPDATES (4/19): Showit rolled out with some great SEO updates including canonical links being automatically included in the HTML, auto-generated sitemaps, share image customization, and 301 redirects. We’ve included a brief notes about a few of these things at the bottom of this post! Davey here from Davey and Krista, and The Palm Shop. 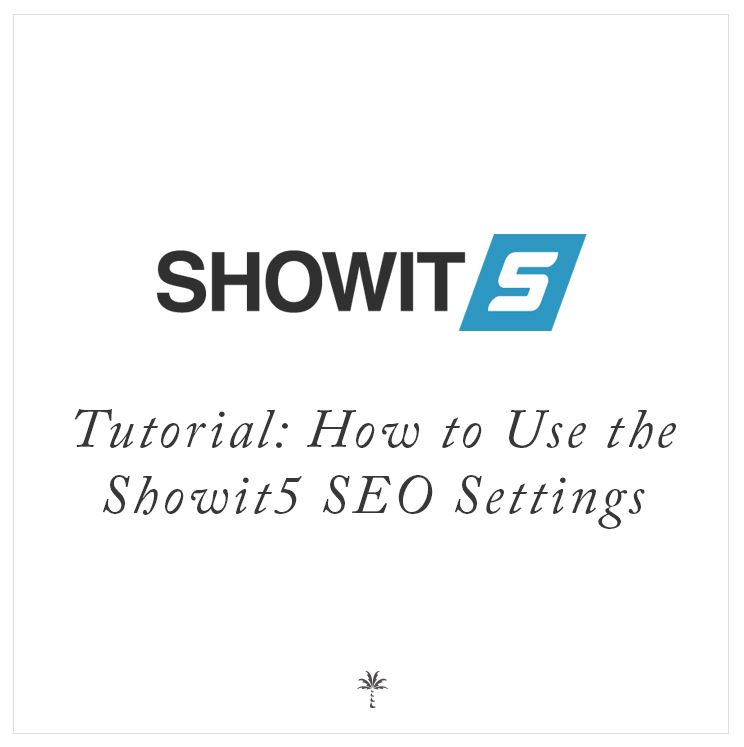 Today we’re talking about the Showit5 SEO Settings. If you log into your Showit5 account and select your website, you should see something like this. 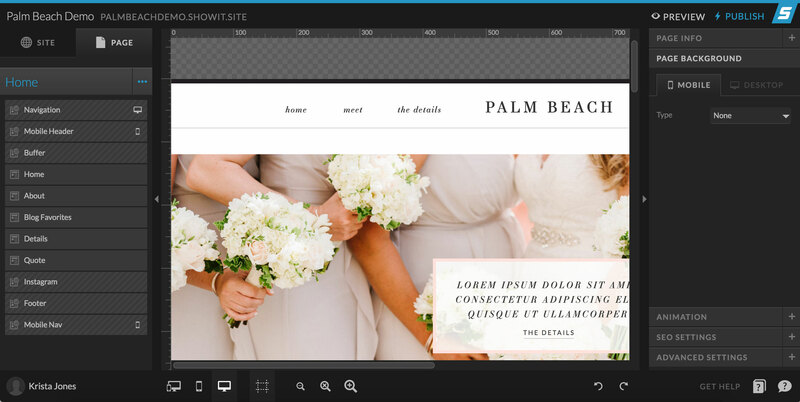 Today I am using our Palm Beach theme as a demo. You can check it out at ThePalmShop.co. Select Site over here on the left hand side, and then select the page you want to add an SEO Title and Description. You should add an SEO Title and Description to all your pages, but today I am going to use the home page as an example. After you select the page, find and select SEO Settings over here on the right hand side. You’ll see blank boxes next to SEO Title, SEO Description, and SEO Meta-keywords (please see my note about meta-keywords at the bottom of this article). I’ve already filled in these boxes, and I want to take a few minutes to explain a few things you should consider while completing these components. Before anything else, you should do some keyword research and come up with a keyword strategy. That’s a topic for another day, but it’s worth mentioning that this should be your starting point. So let’s say I’ve decided my keyword is going to be Palm Beach, Florida wedding photographers. I want to see if I can work that into my SEO title and description in a natural way. If it’s truly what my site is about, this shouldn’t be difficult. If it is, perhaps you’re focusing on the wrong keyword. The SEO Title and Description is what appears in Google search results. The golden rule is to be honest, and create titles and descriptions that are as relevant as possible. If you try to trick Google with some sort of shenanigans, Google will eventually figure it out and penalize you. Google knows. First, be consistent in the way you name your pages. Consider providing the name of the page followed by the name of your company. So for instance, if my company name is Palm Beach Photography, I might name the homepage of this site Palm Beach, FL Wedding Photography | Palm Beach Photography. Keep your company name in there. 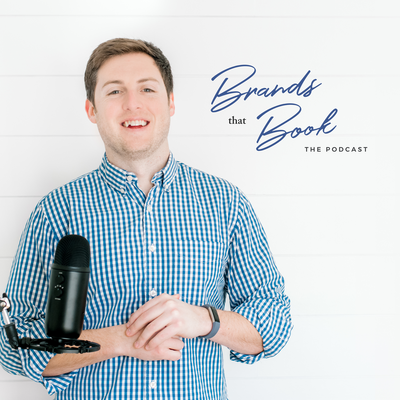 Brand recognition is important, and the more places people see your company name, the more they’ll trust you. Second, try to keep your titles around 60 characters, but definitely not longer than 70 characters. This will prevent your title from being cut-off. And third, try to keep important keywords towards the front of the title. This is why we named the page like we did. Google will use the SEO Title to deliver relevant results to searchers. The SEO Description (also called a meta-description) is not a factor Google uses to rank your site, but it’s an important factor in increasing the likelihood someone clicks on your site. Again, when you search for something in Google, this is what appears under the title. 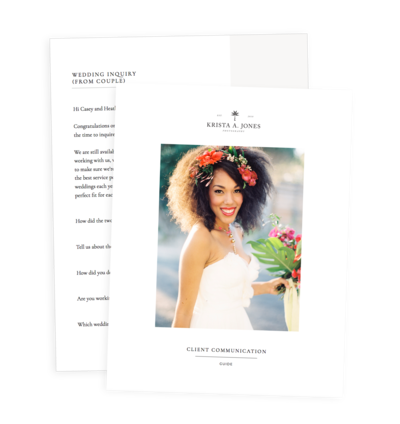 We’re Palm Beach, Florida wedding photographers who specialize in capturing the story of your big day. 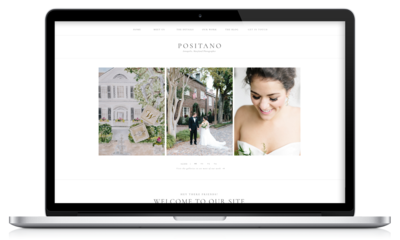 It’s honest, and it’s relevant to someone searching for Palm Beach wedding photography. First, try to keep it around 160 characters. Anything more runs the risk of being cut off by search engines. Second, make it use language that encourages the searcher to click without sounding scammy. A better click-through-rate (CTR) can indicate to Google that your search result is relevant, and may lead to a higher ranking. If you have a WordPress blog associated with your Showit website, I suggest optimizing it using the Yoast SEO WordPress plugin. A note about the SEO Keywords box: This is different than what you find in the Yoast plugin. The Yoast plugin uses the focus keyword to analyze the content and determine whether you have optimized the page for that keyword. The Showit SEO Keywords box adds meta-keywords to your page. Meta-keywords are largely considered useless, and the major search engines have stated they are no longer used as a ranking factor. Some people warn against using them at all because they may negatively affect your ranking. Share image: Under the SEO Keywords box, you’ll see that you now have the ability to add a Share Image. 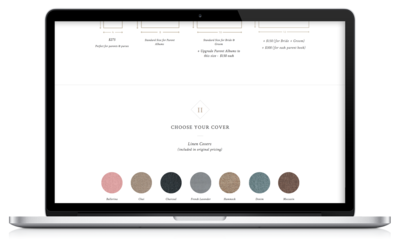 This allows you to customize what image appears when that page is shared on social media. 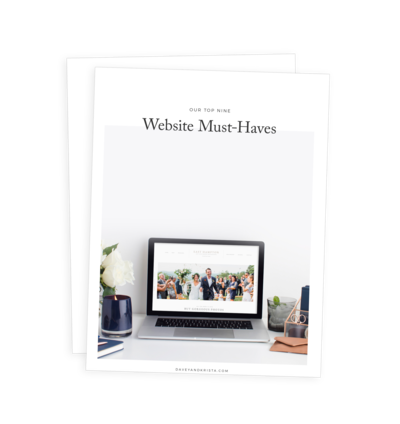 You may want to customize this for each page on your website. 301 Redirects: To create a 301 redirect, select Site Settings > find Custom Domain and select EDIT > select the gear icon in the top right corner > select REDIRECTS. Simply enter the old URL and the new URL where you want the old URL to be redirected. Boom. Sitemaps: You can find your sitemap at yourdomain.com/siteinfo.xml. There are directions in the 5-day SEO challenge for submitting this sitemap to Google. Canonical links: No action necessary here. Just know that this important update because canonical links indicate original/preferred content and help avoid duplicate content issues. Thanks for following along today. 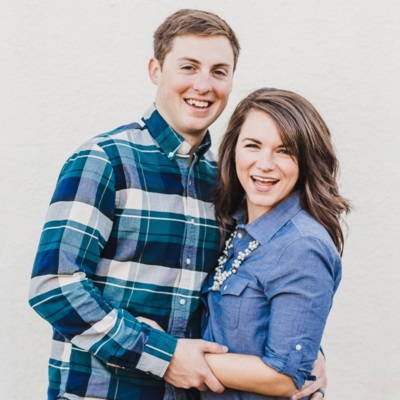 If you have any questions, feel free to email us at support@daveyandkrista.com. And as always you can find us at DaveyandKrista.com or thepalmshop.co. See you soon. « Should I Show My Prices on My Website?